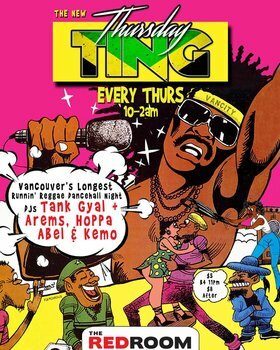 This week we've got DJ Hoppa in the mix at Ting! 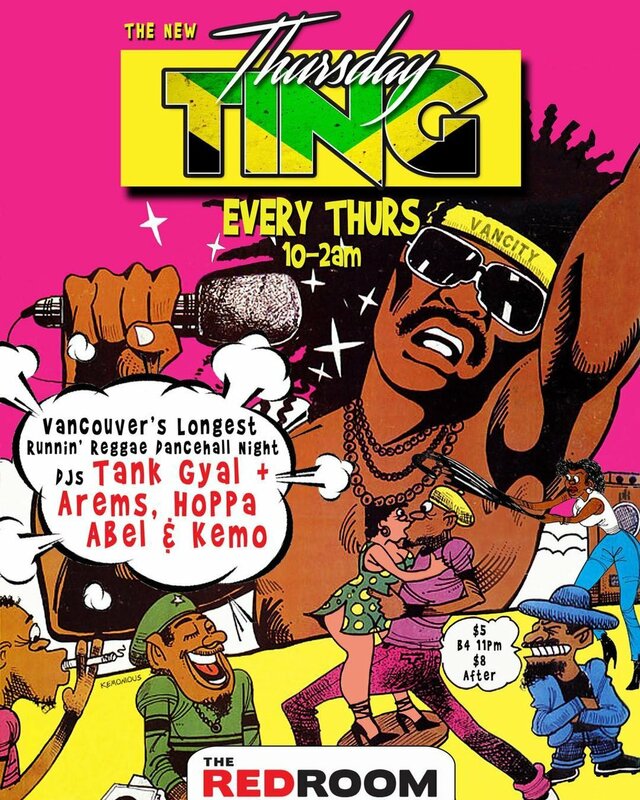 Christmas season kick off last Thursday during the Arems/Tank Gyal tune-fi-tune at the end of the night...Arems took it with Elephant Man's new festive dancehall jam "Grinch." More festiveness this week plus all your favourite reggae dancehall jams from the past, present and future!